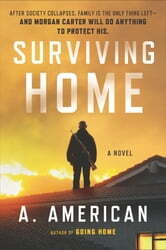 In A. American’s first novel, Going Home, readers were introduced to Morgan Carter, the resourceful, tough-as-nails survivalist who embarks on a treacherous 250-mile journey across Florida following the collapse of the nation’s power grid. Now reunited with his loving wife and daughters in this follow-up to Going Home, Morgan knows that their happiness is fleeting, as the worst is yet to come. 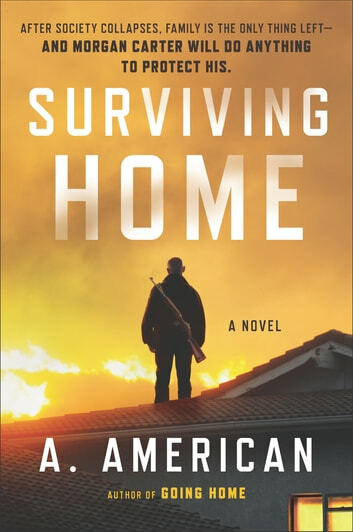 Though for years Morgan has been diligently preparing for emergency situations, many of his neighbors are completely unready for life in this strange new world—and they’re starting to get restless. is there a next book? Really liked second book of A. American, very good story, the plot of the story is good, I like all of the descriptive ways that the persons used to get by in this new world, hope there will be a next book soon.